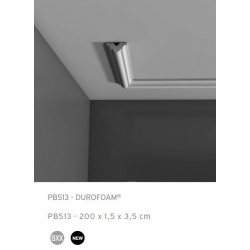 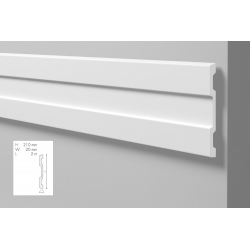 Minimum quantity for "EL7 decorative profile 7,5 x 2 x 200 cm Allegro NMC" is 2. 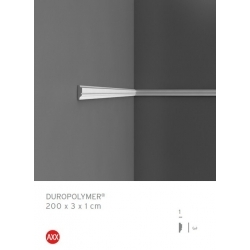 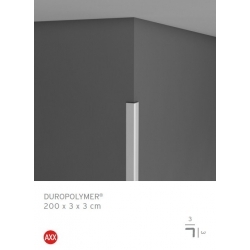 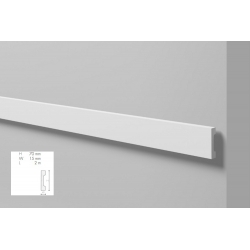 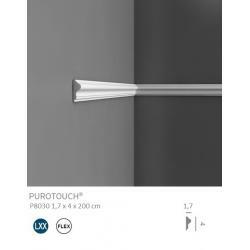 Minimum quantity for "WD2 decorative profile 7 x 1,5 x 200 cm Wallstyl NMC" is 2. Minimum quantity for "Z61 decorative profile 15,8 x 1,5 x 200 cm Arstyl NMC" is 2. Minimum quantity for "Z60 decorative profile 21 x 2 x 200 cm Arstyl NMC" is 2. 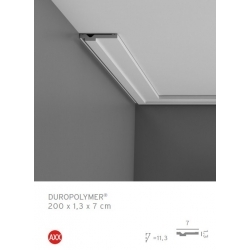 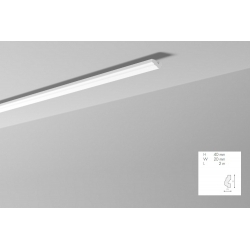 Minimum quantity for "O decorative profile 4 x 2 x 200 cm NOMASTYL NMC" is 2.